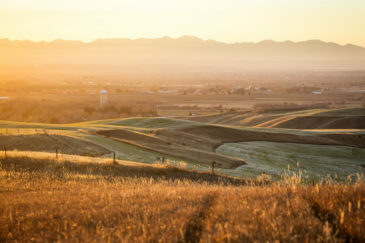 The Silver Creek Elk Preserve Ranch is located along Bridger Creek close to Big Timber and is affectionately named for the almost 3 mile long stretch of Silver Creek that flows through a good portion of the ranch and the abundant elk population that call the ranch home. A combination of topography including grass lined rolling mountain meadows, dramatic coulees, and lush creek bottom lands lined with a variety of foliage create a habitat that supports big game species including both elk and deer plus moose, bear, mountain lion and bobcats too. 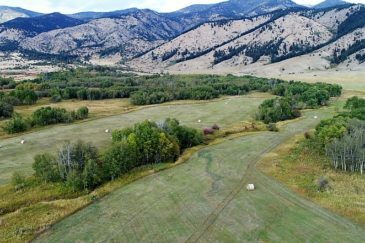 The property offers a variety of recreational amenities including excellent fishing along Bridger Creek for brown and rainbow trout, plus opportunities to hunt resident big game species including elk and deer. The Silver Creek Elk Preserve is bordered by large working ranches and is close to National Forest Lands for endless recreational pursuits. 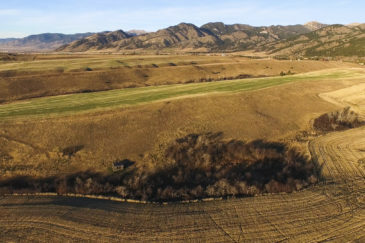 This ranch represents a unique opportunity to own a true Montana recreational getaway in a highly sought-after region close to Big Timber. Bear Chip Coulee, numerous year-round springs plus 1 1/4± miles creek frontage.